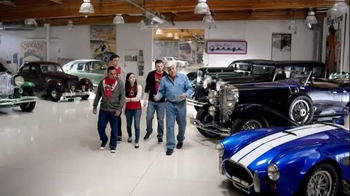 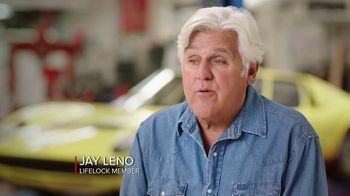 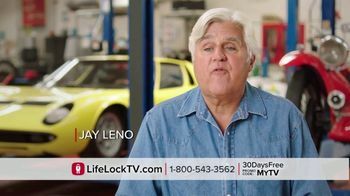 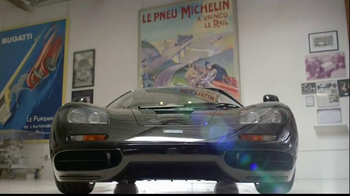 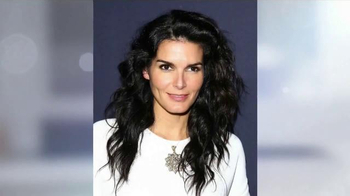 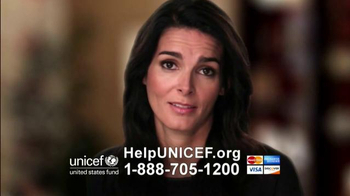 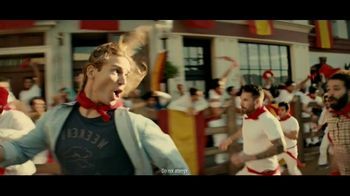 Celebrities like Angie Harmon and Jay Leno never expected to get their identities stolen, but Jay Leno found out the hard way that identity theft can happen to anyone. 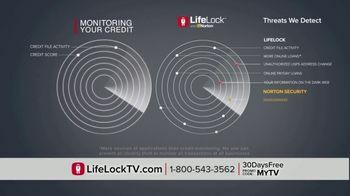 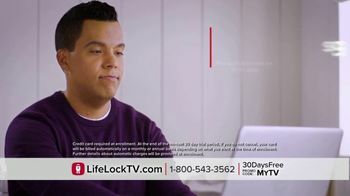 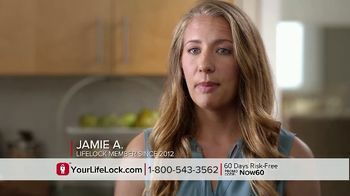 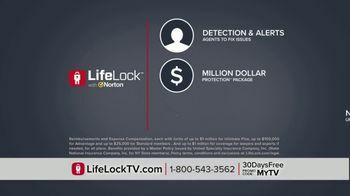 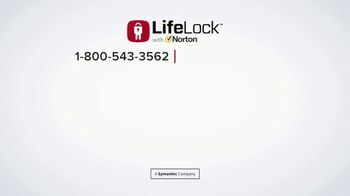 LifeLock claims that its service goes beyond credit monitoring and helps detect when your personal information is being used on the dark web. 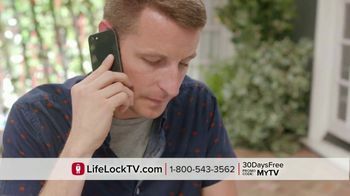 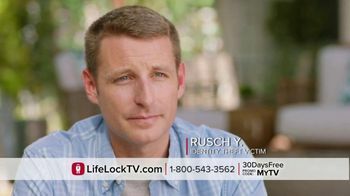 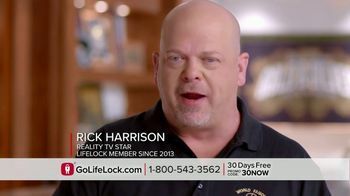 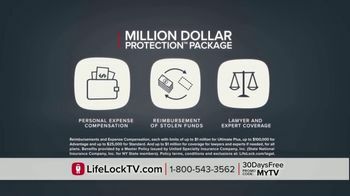 Plus, LifeLock offers a Million Dollar Protection Package to get your case resolved in the event of identity theft and offers a free 30-day trial. 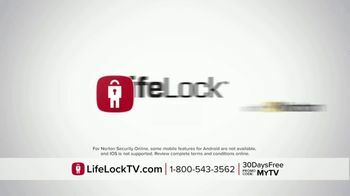 Free 30-day trial with promo code. 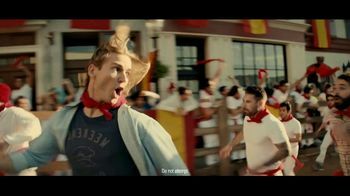 Free shredder with annual membership.